Formed from the ashes of punk/experimental legends Apparat (not the German one) and PVC in the late 90’s. 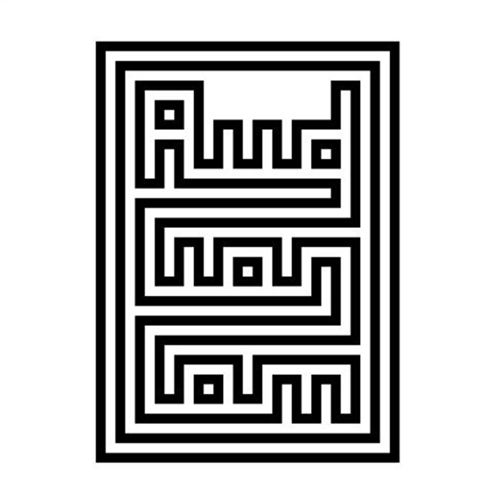 Audionom is a Stockholm experimental rock collective supergroup that quickly became a popular live act known for its abrasive shows that also integrated the films of member Martin Malm. The bands hypnotic pummeling sound took inspiration from their love for such early experimental visionaries as Hawkwind, Einstürzende Neubauten, and Neu! Audionom recorded several singles for release in Sweden between 1999 and 2002, and these recordings were gathered together onto an album called Retrospektiv. Audionom record is out now!